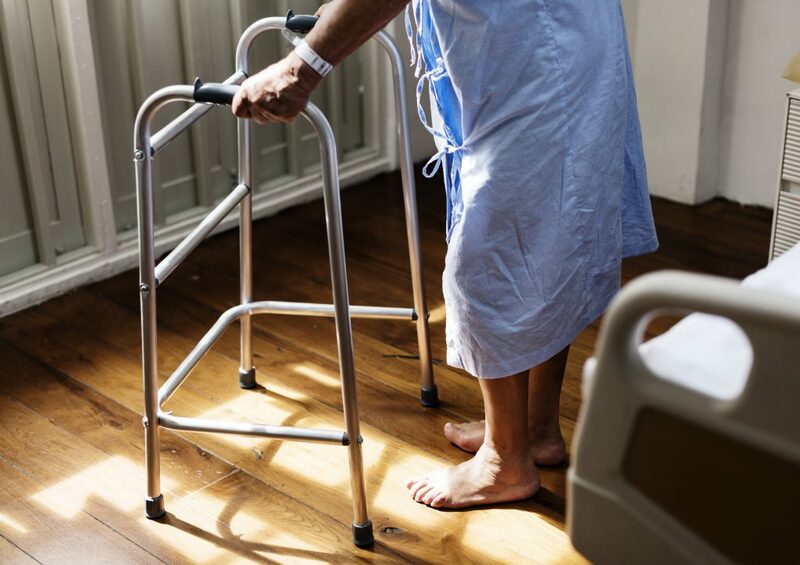 Even more troubling, research published in the Journal of the American Medical Association has exposed that one-third of patients over 70 years old and half of all patients over 85 leave the hospital in much worse condition than when they entered, if they leave at all. More specifically, upon discharge from the hospital, elderly patients frequently suffer from disabilities that make them unable to complete the tasks of daily living—disabilities that they didn’t have before they were admitted. The magnitude of this problem is highlighted by the fact that patients over 65 already make up more than one-third of all discharges from U.S. hospitals. Further, nearly 13 million seniors are admitted to U.S. hospitals each year. These numbers will only grow. To put it bluntly, ageism is directly responsible for incomplete examinations, delayed diagnoses, and the undertreatment of elderly patients. This is especially true when it comes to patients with cancer. For example, a 2001 study published in the Journal of Clinical Oncology found that chemotherapy for older patients with breast cancer plummeted from half of eligible patients aged 65 to 69 years, to 10% among those 80 years or older. It has nothing to do with poor survival rates: the cause of this disparity is the cost of the treatment. Many healthcare providers have written eloquently of this epidemic. And, very frequently, these writings have been inspired by the authors’ own personal connections with the problem of ageism in healthcare. For example, when Dr. Atul Gawande’s father was dying, his eyes were opened to the inherent biases in the American healthcare system, and he wrote the book Being Mortal to describe how modern medicine was failing people like his father. If more healthcare providers thought of their patients as mothers, uncles, sisters, grandfathers, and friends, perhaps they would start to turn the tide. 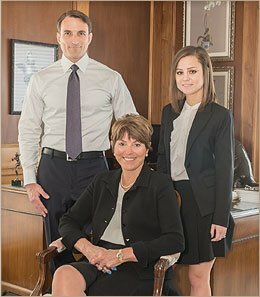 Why would doctors, insurance companies, juries, and even some attorneys, take medical malpractice to a senior less seriously? The short answer is money. Let us explain. The person who brings the lawsuit is asking for “damages.” Damages can be “economic”—things like hospital bills, costs associated with repairs, or the money you lost by not being able to work. Damages can also be “noneconomic” —like pain and suffering, emotional distress, and other intangible items. However, a jury cannot award you “emotional happiness” to make up for the happiness you lost as a result of an injury. The best that the jury can do is to award you a dollar amount to try and make up for these non-monetary losses. The jury is also instructed to consider the patient’s life expectancy when arriving at its verdict. Therefore, the shorter the life expectancy, the less money a patient can expect to see, regardless of the patient’s actual damages. For these reasons, an elderly person is worth less money, in terms of damages, than a person in his prime who was injured by malpractice. That means attorneys get less money taking their cases. Unfortunately, it can also mean that doctors are less motivated to provide the elderly with the care that they deserve. And, because elderly clients are more likely to have pre-existing health issues, it enables the lawyers for the insurance companies to argue that the injury didn’t make much of a difference. Despite these challenges, we take these cases. Why? Because the elderly deserve justice, and we know how these cases can be won. If you or a loved one was a victim of medical malpractice—no matter what your age—we want to hear from you. Call (407) 647-6111 for your free case evaluation today.